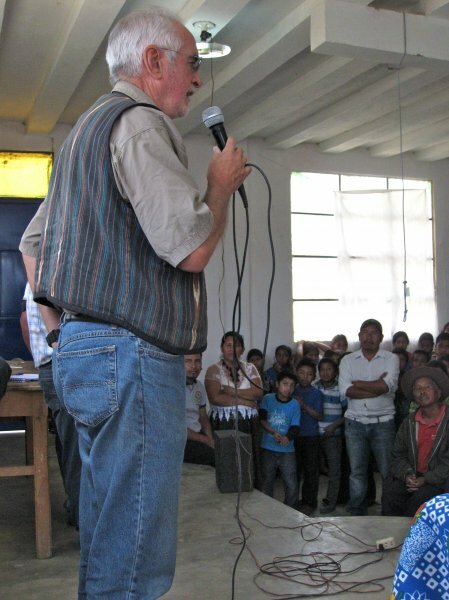 The next day we drove several hours to the Department of Quiche. 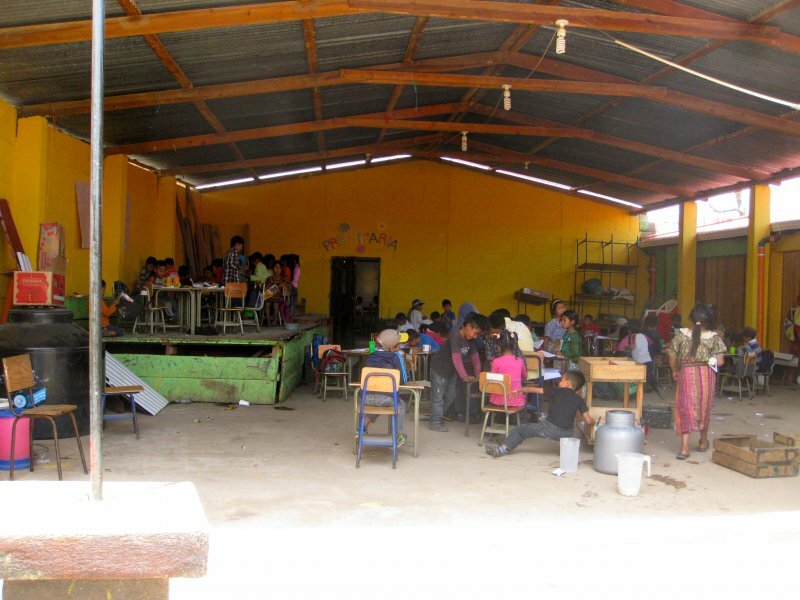 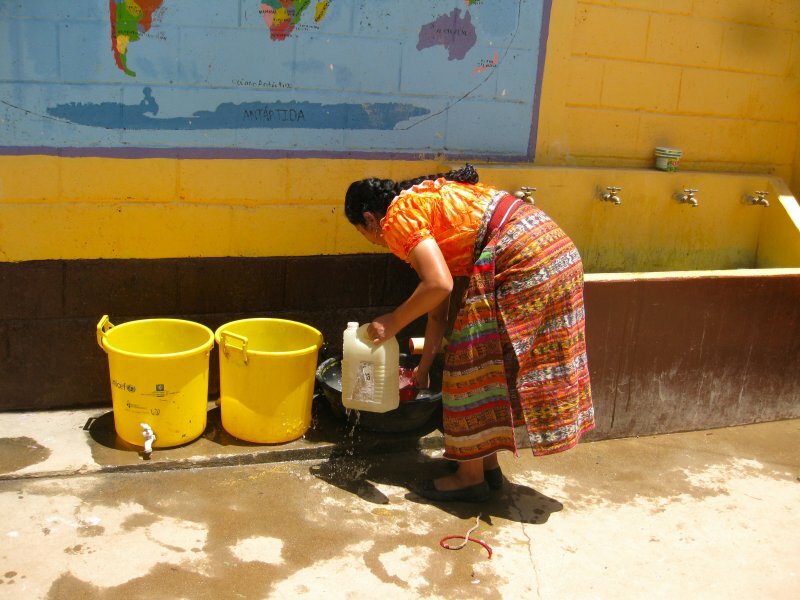 We visited La Primavera School, where Global Water funded the construction of a 10K liter water storage tank, rain catchment system and two hand washing stations. 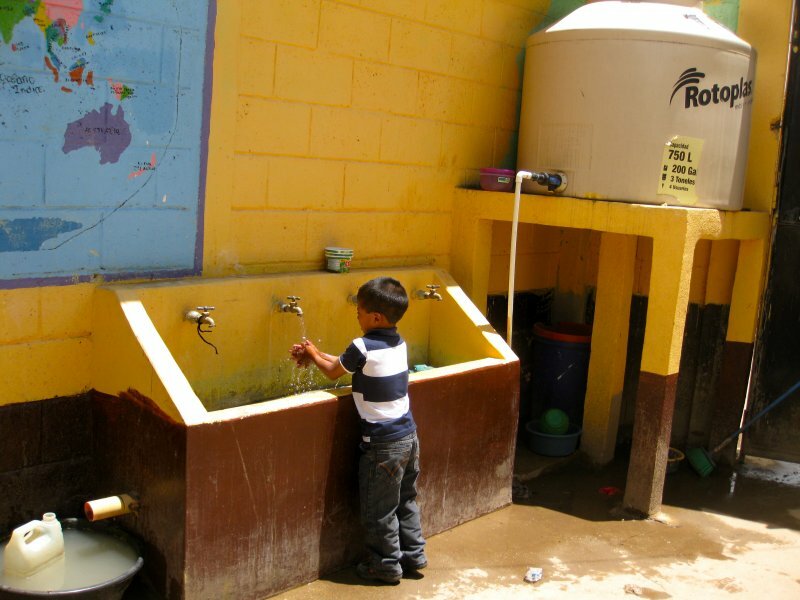 I saw students using the hand washing stations and a teacher using recycled water from the hand washing station to clean. 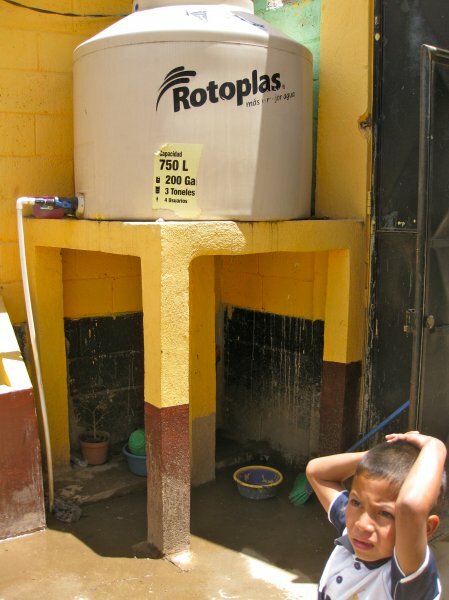 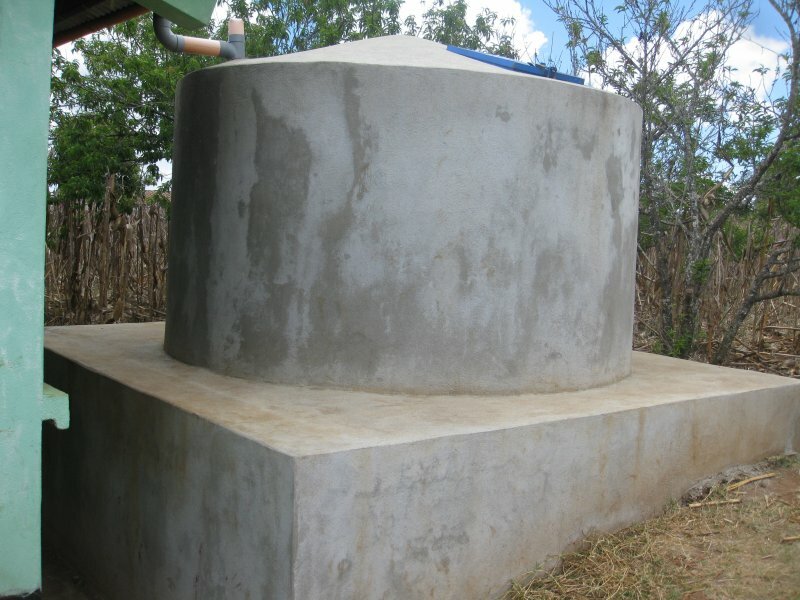 With little water resources available throughout the dry season here, the storage tanks allow students to have access to water for drinking and hygiene practices year round. 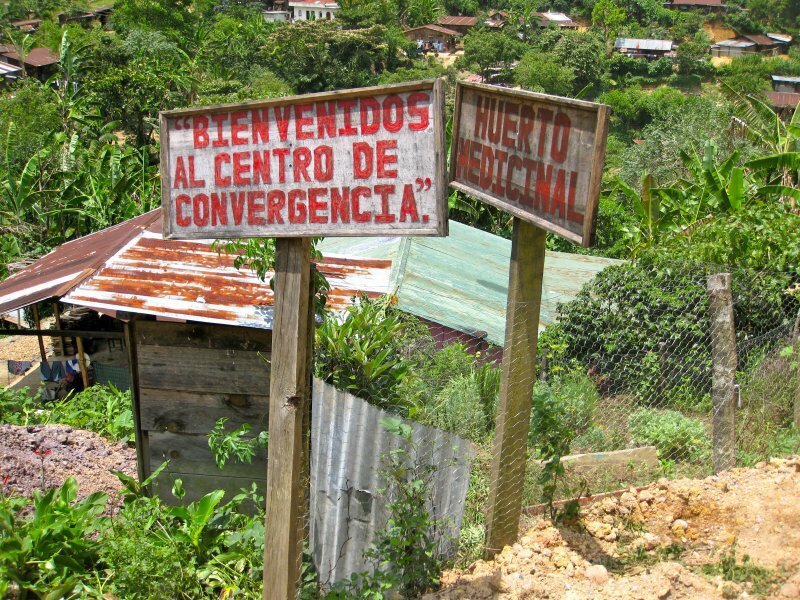 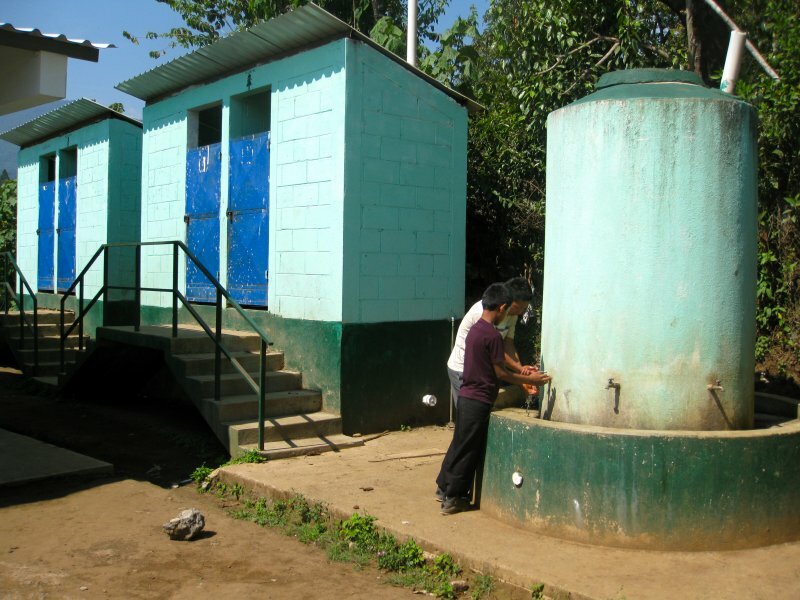 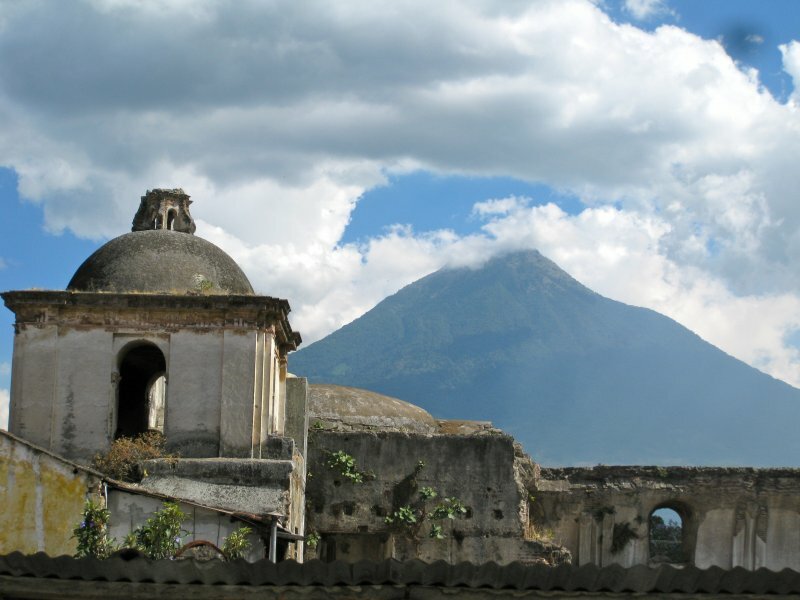 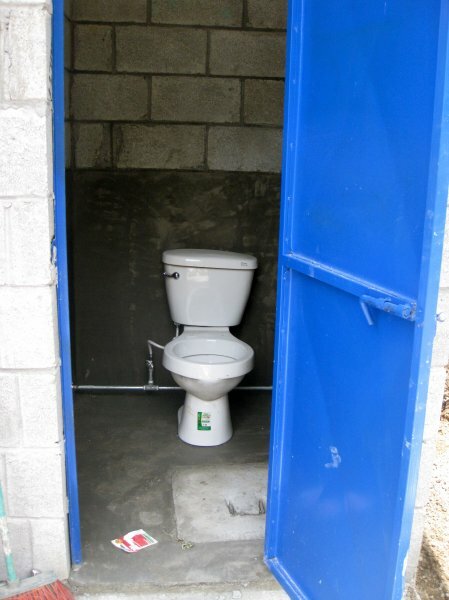 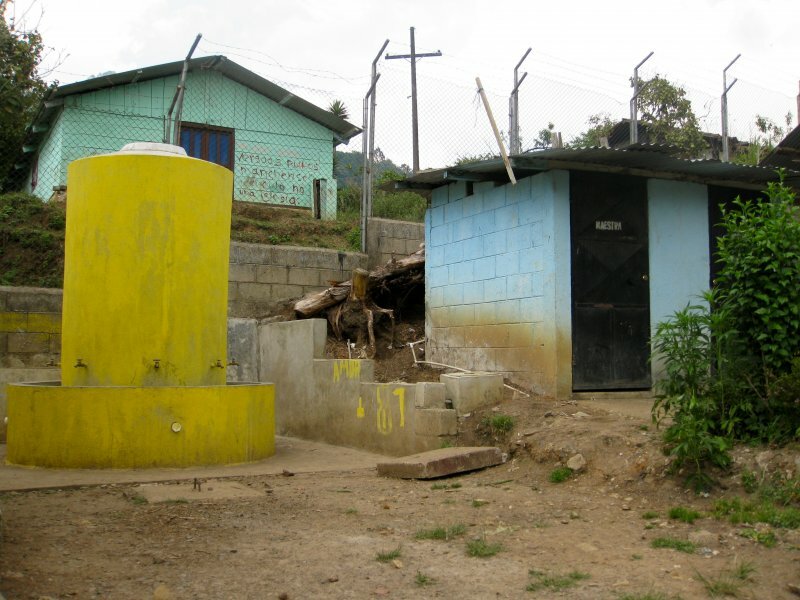 We visited Buenas Aires, a town within the limits of the San Francisco coffee plantation, where Global Water funded the construction of a hand washing station and a three cabin bathroom unit with flush toilets for the community health clinic. 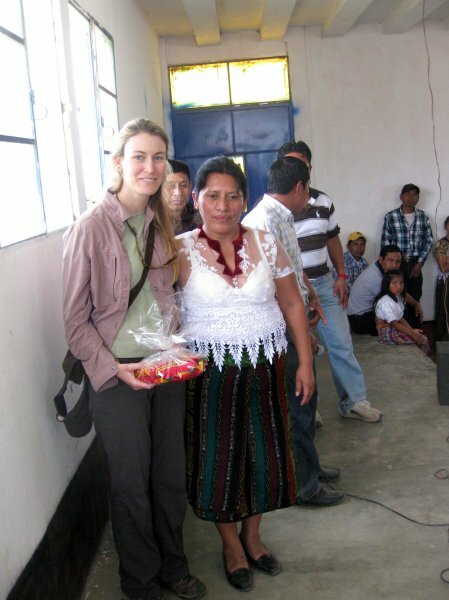 There, we visited with community members who live nearby as well as the nurse that works there. 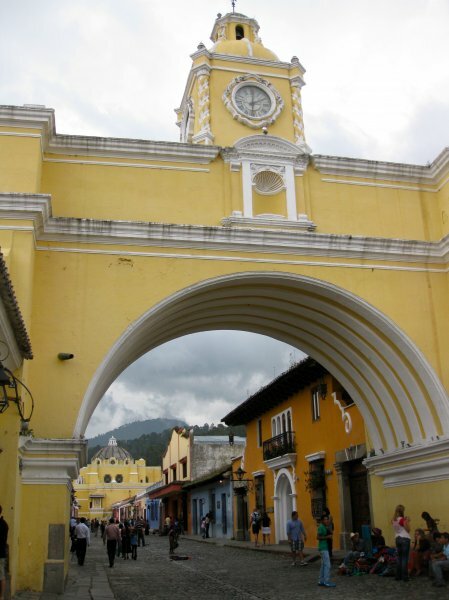 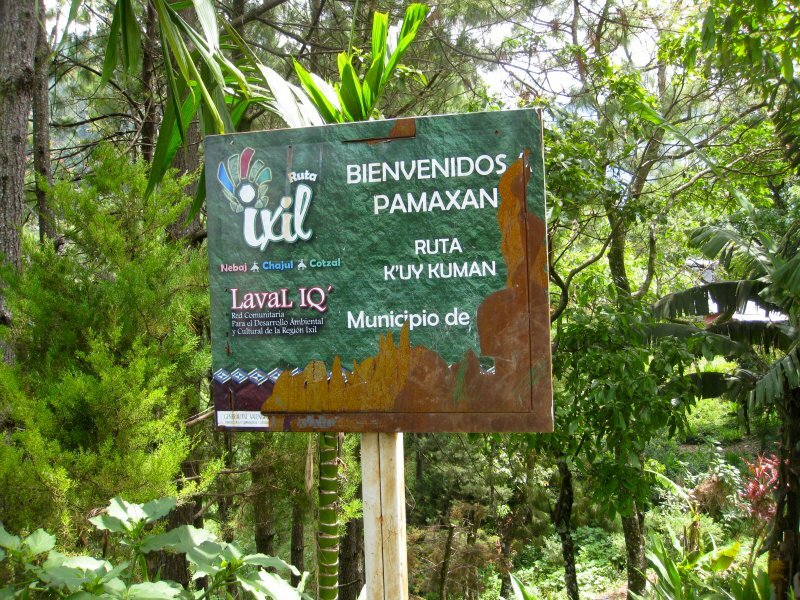 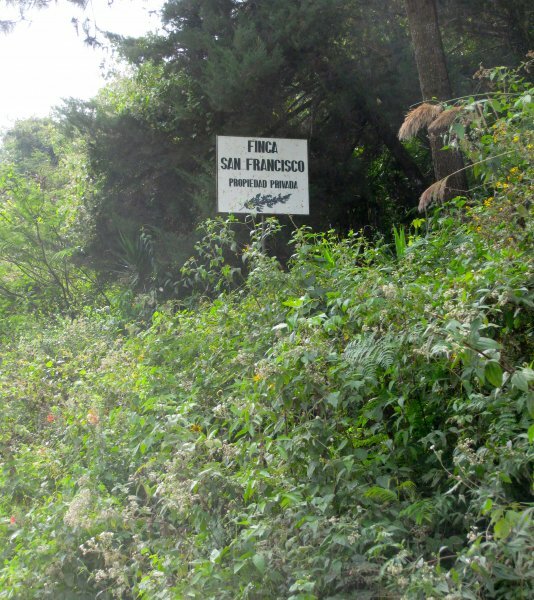 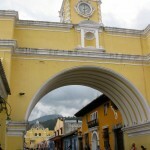 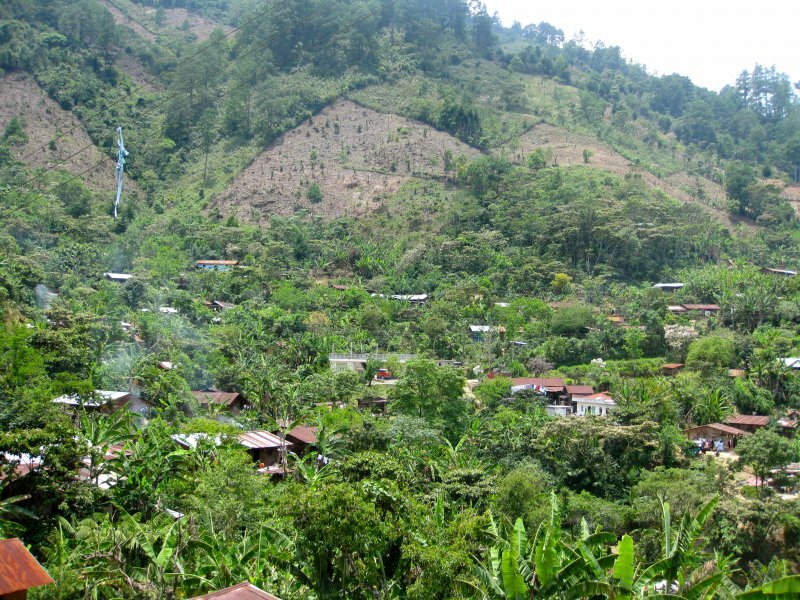 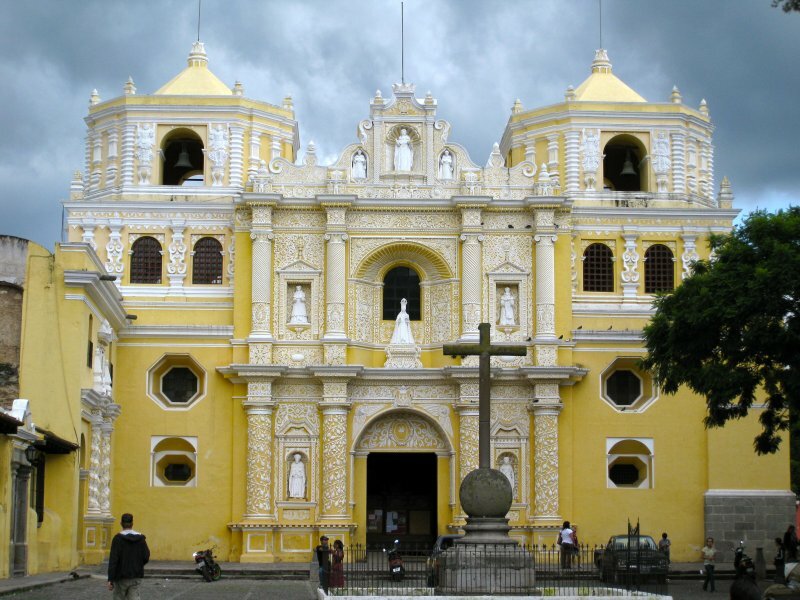 Later we visited Pamaxan, which is another town within the limits of the San Francisco coffee plantation. 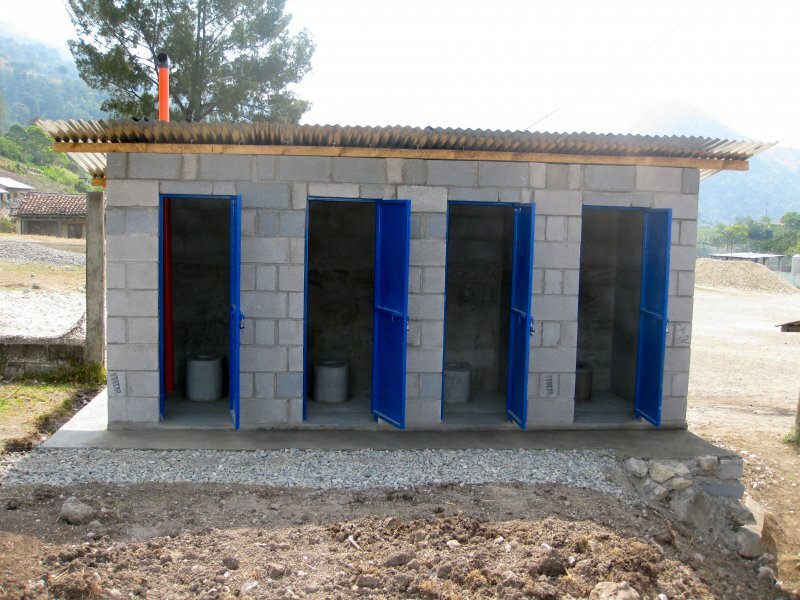 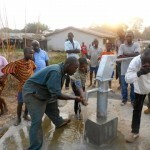 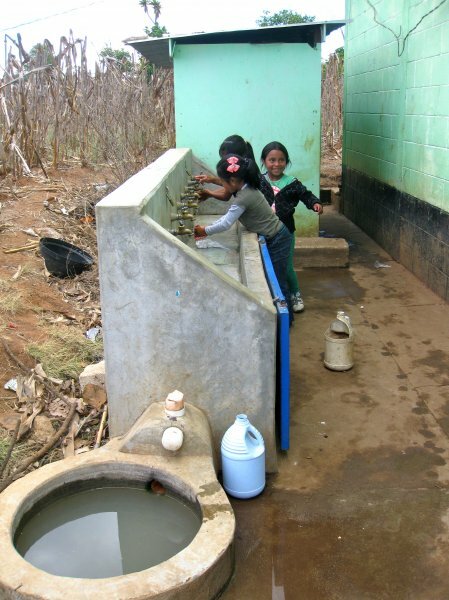 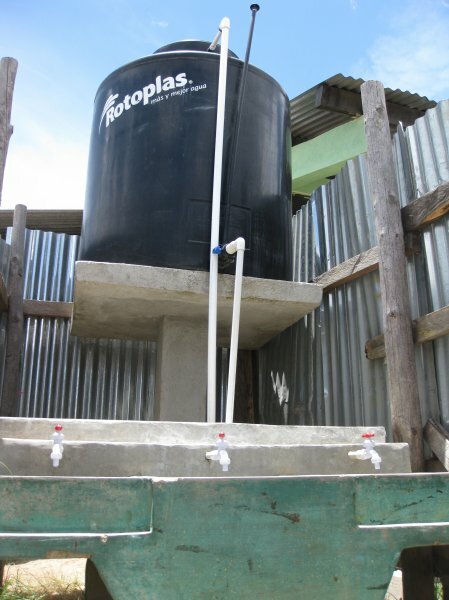 Global Water funded the construction of a hand washing station and a three cabin bathroom unit with flush toilets for the community health clinic. 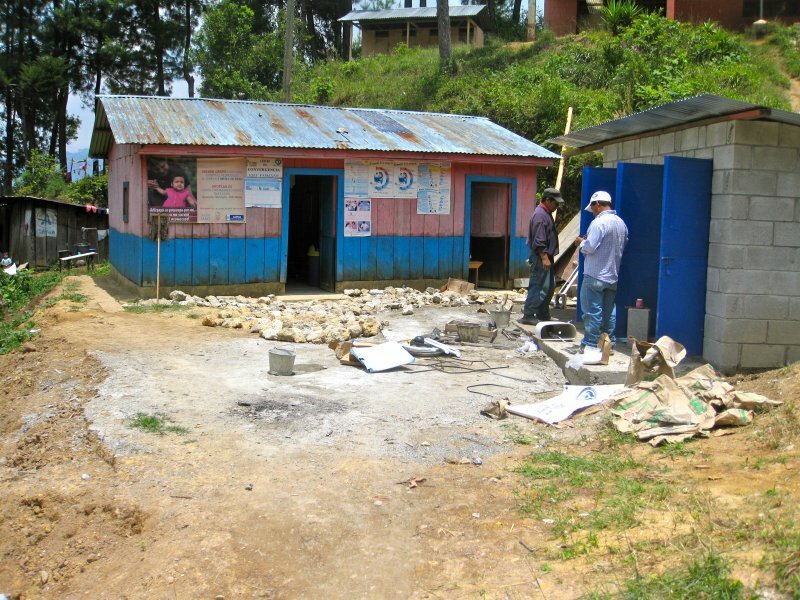 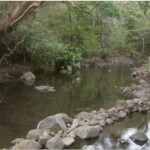 This project was still under construction when we visited, however, was quickly finished later that week. 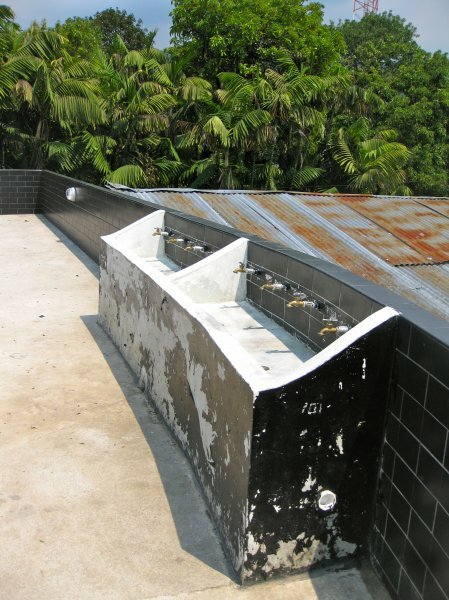 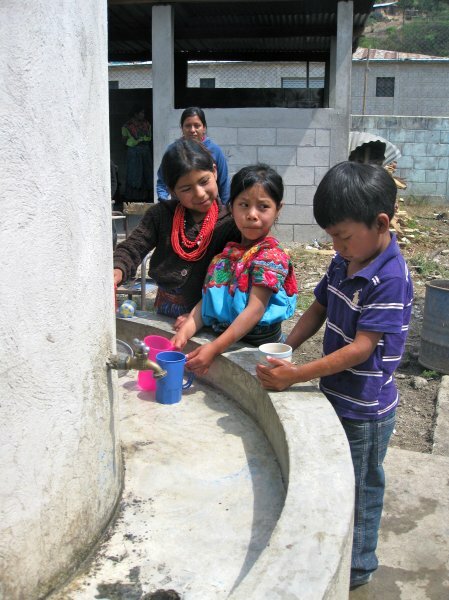 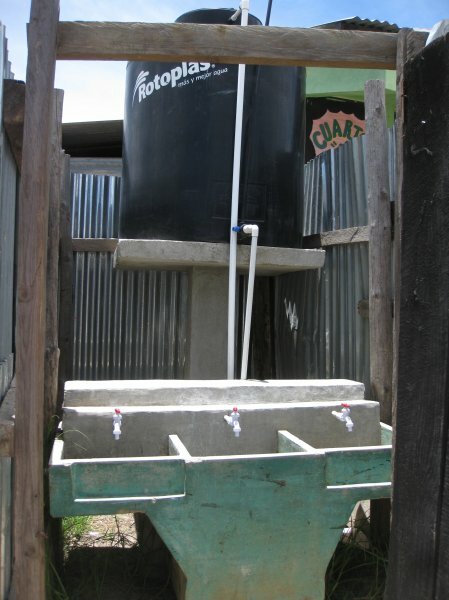 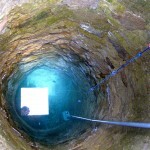 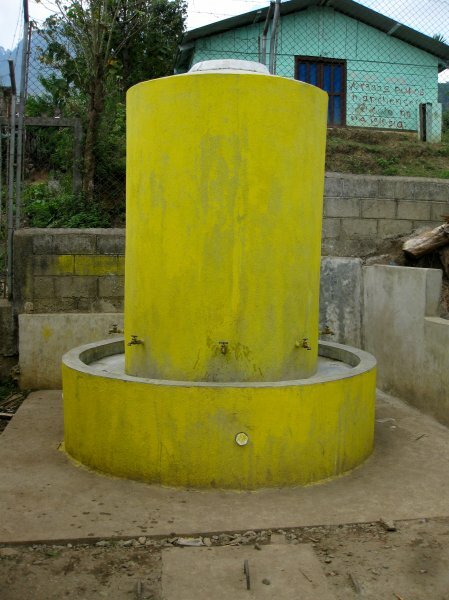 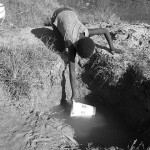 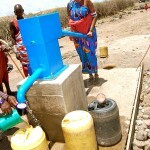 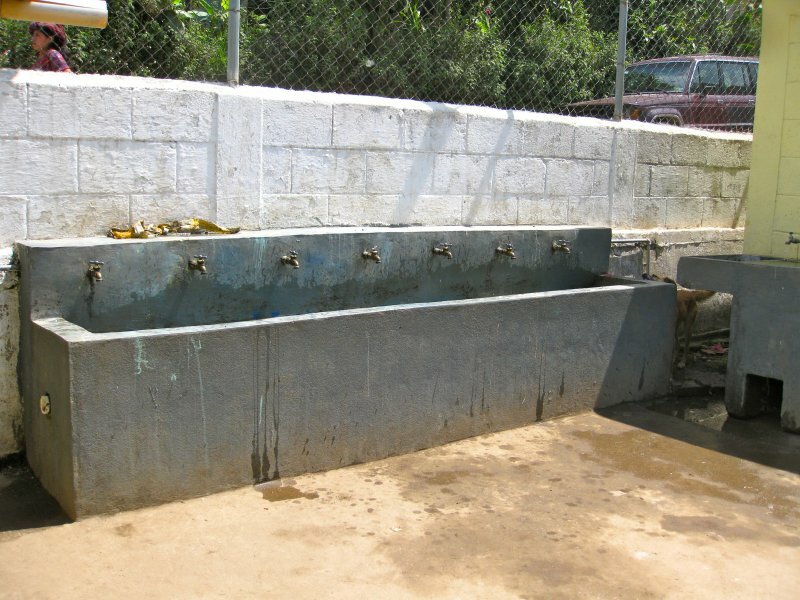 We visited Tucoral School, where Global Water funded the construction of a hand washing station. 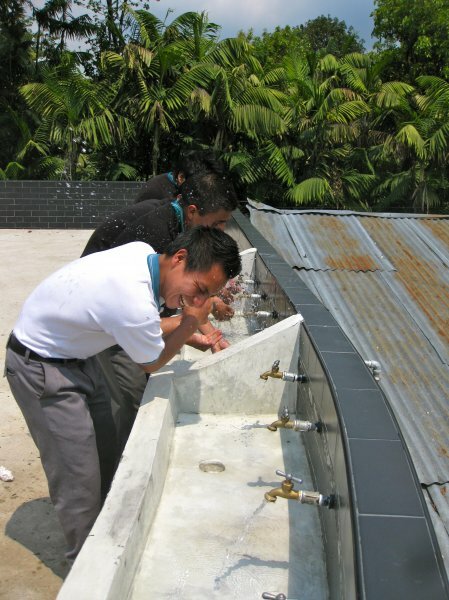 We talked to students who where happy with the number of taps and availability of water at their school. 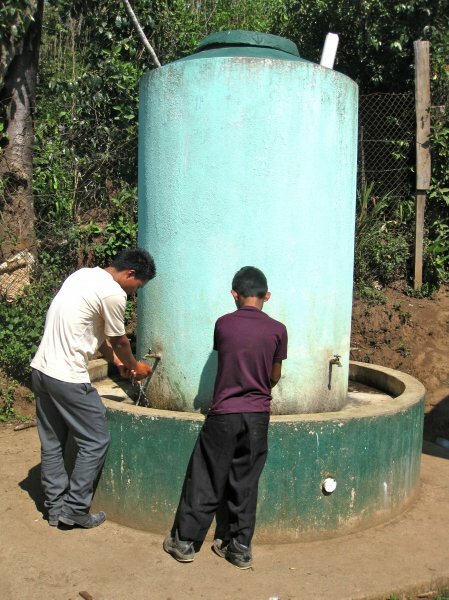 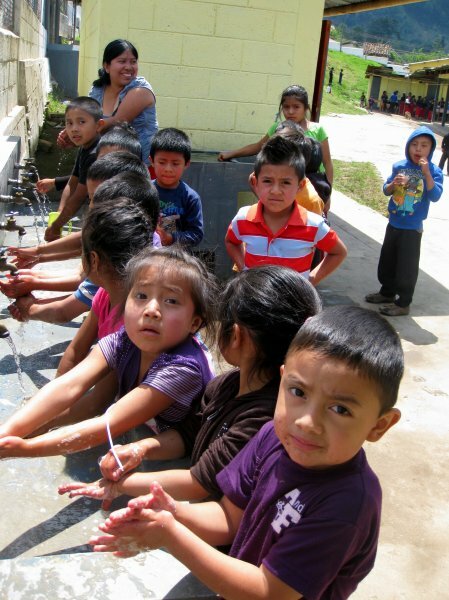 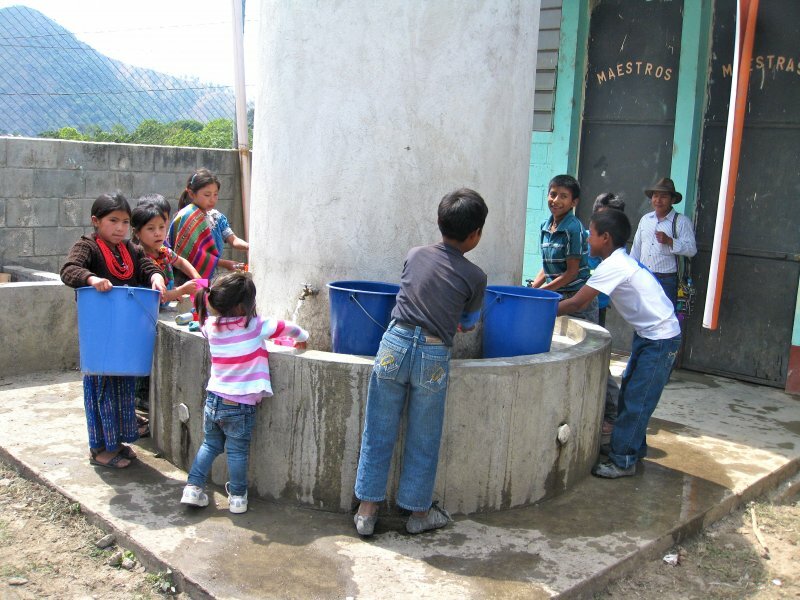 Later, we stopped in at the Rio Azul School, where Global Water funded the construction of a hand washing station. 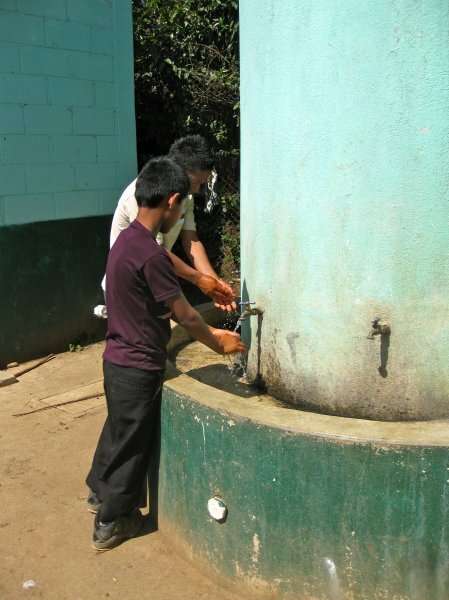 The students were in class, however we were able to check that the hand washing station was functioning well. 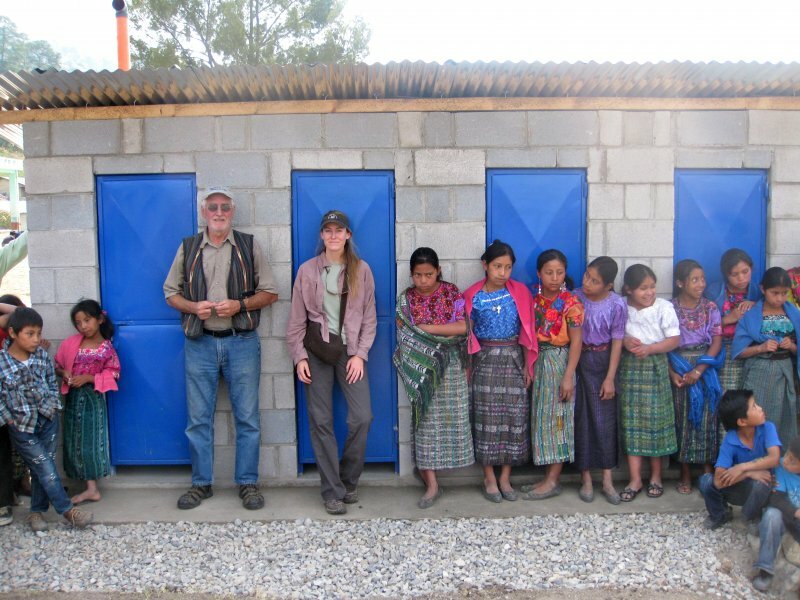 The next day we visited Xecax School, where Global Water funded the construction of four flush bathrooms and a hand washing station. 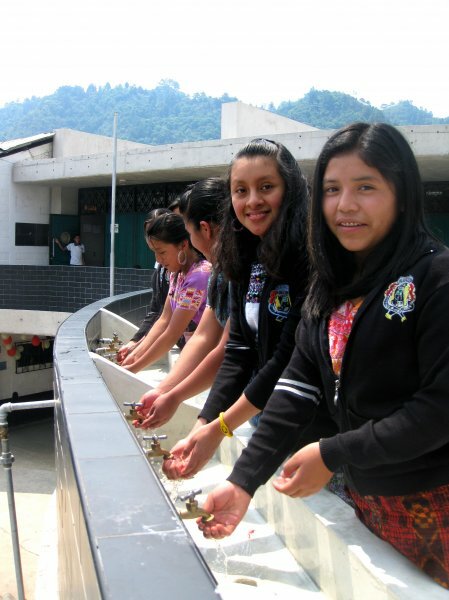 The students were all watching a soccer match against another school, but we were able to visit the campus with a few students. 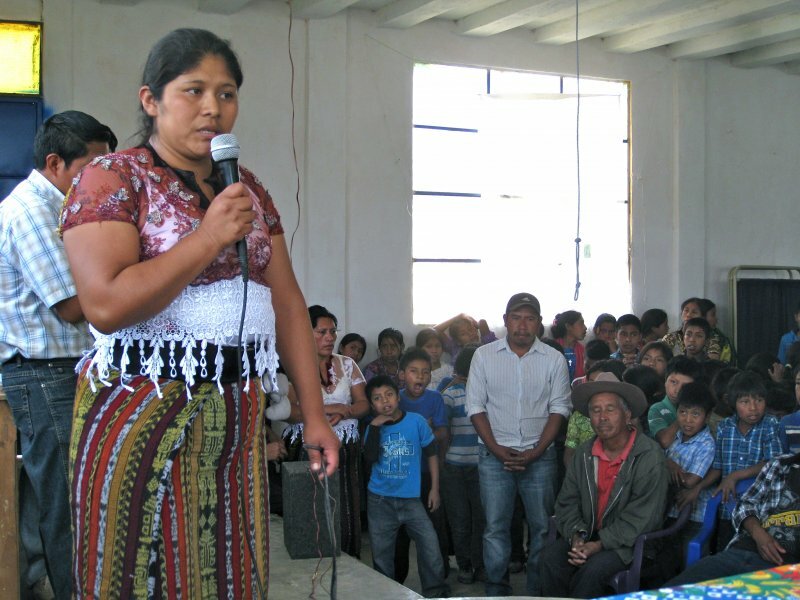 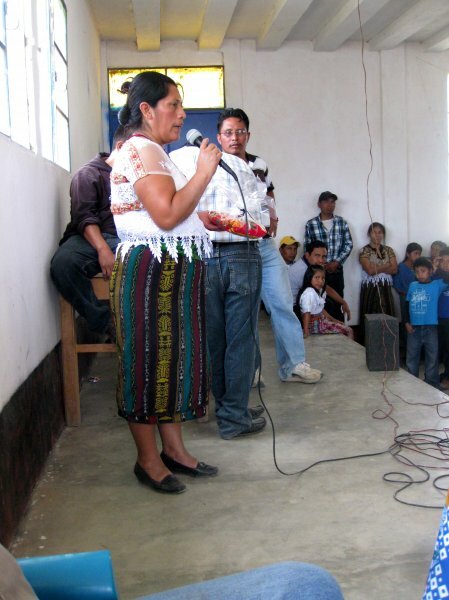 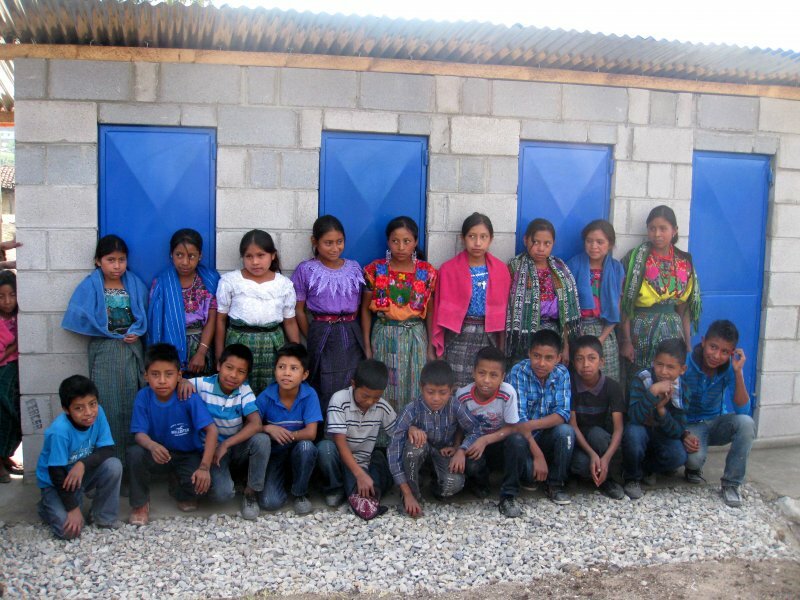 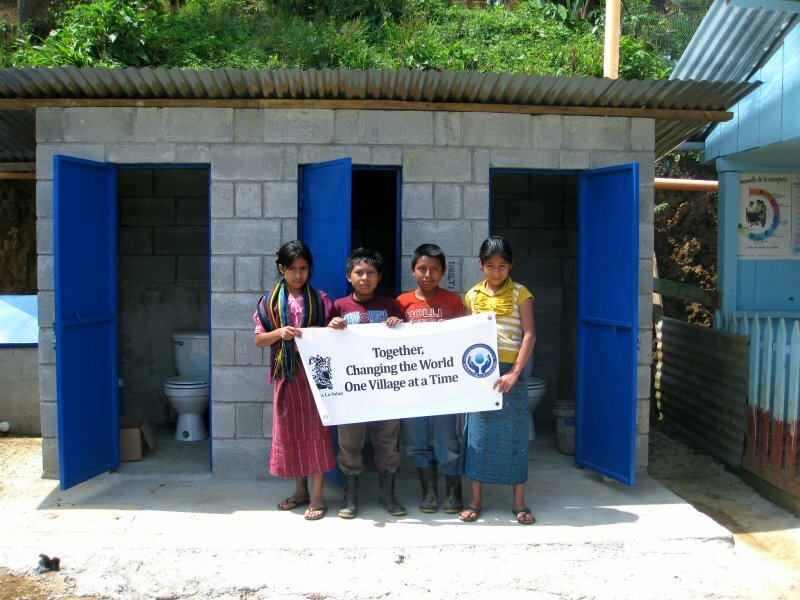 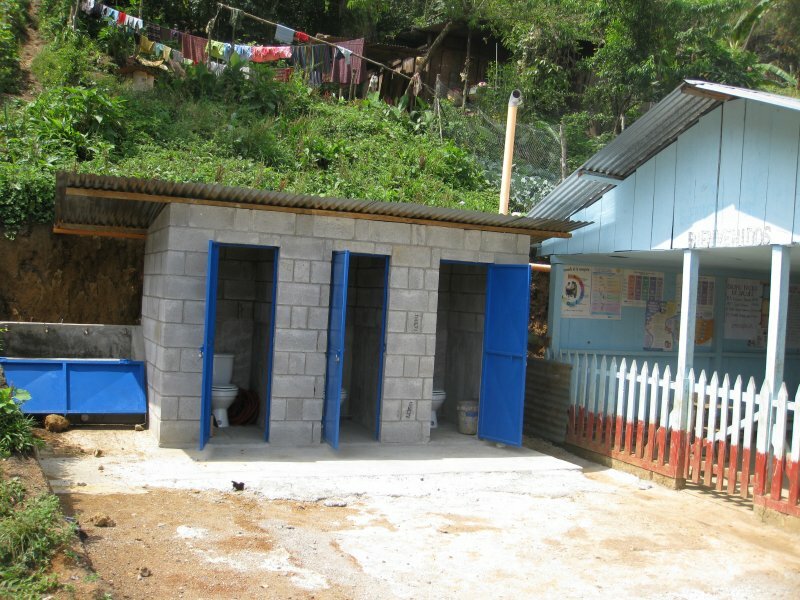 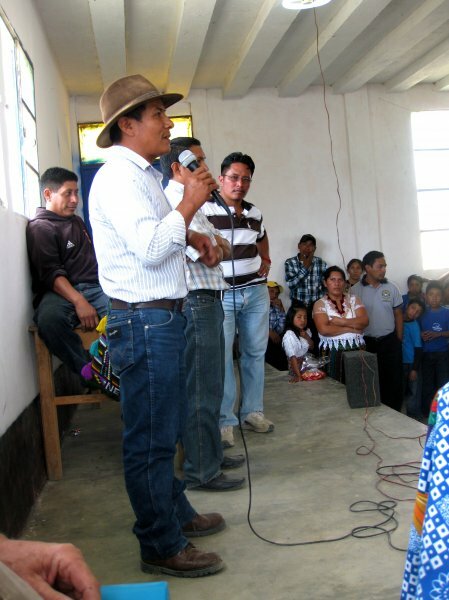 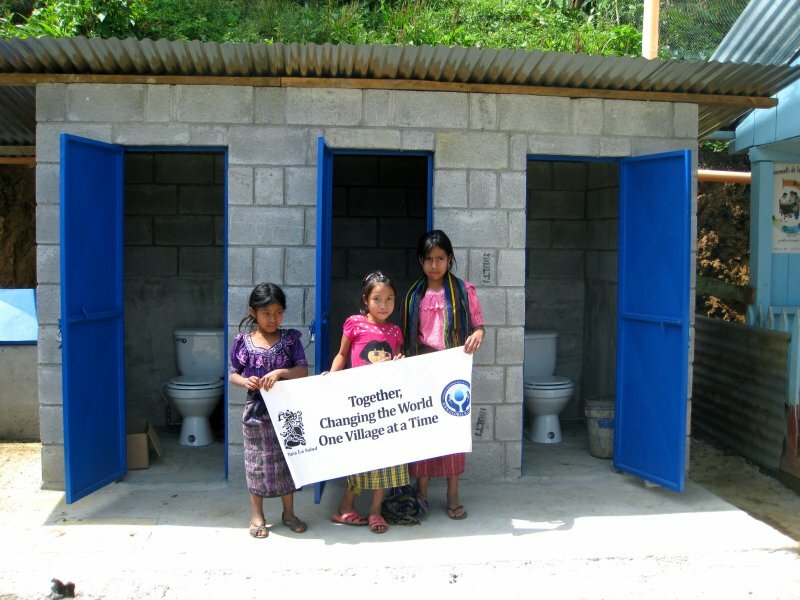 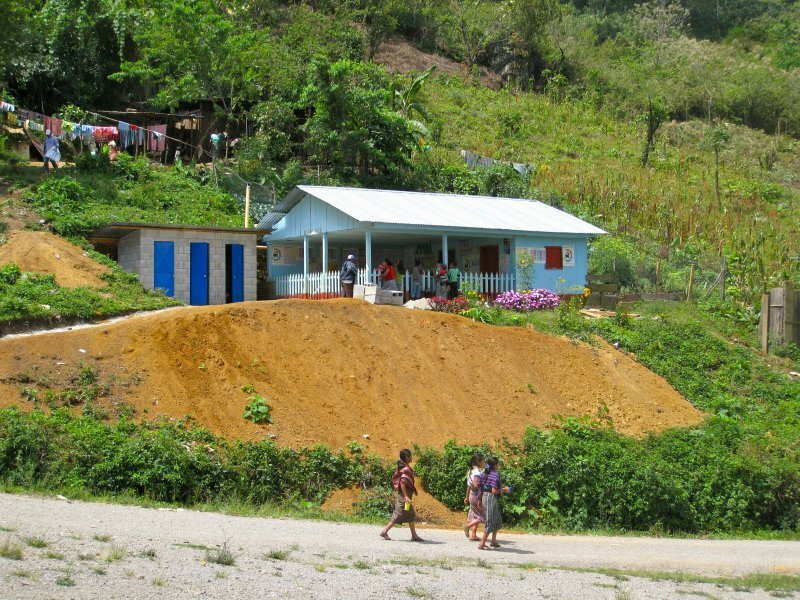 Later, we visited Chuimacabal School, where Global Water funded a five cabin bathroom unit and a hand washing station. 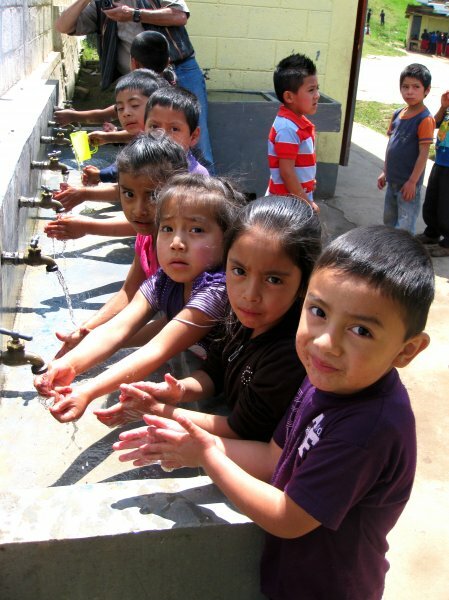 We visited with young students from the school who had fun showing us their hand washing skills. 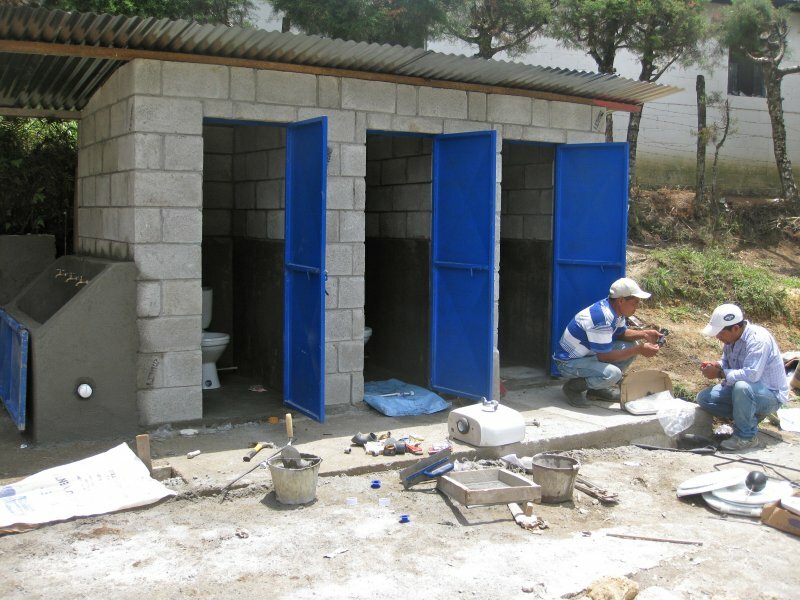 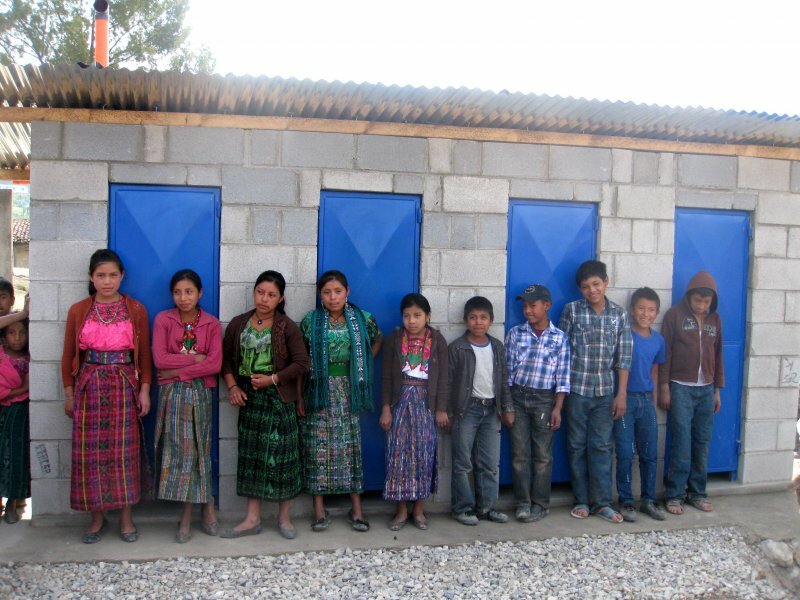 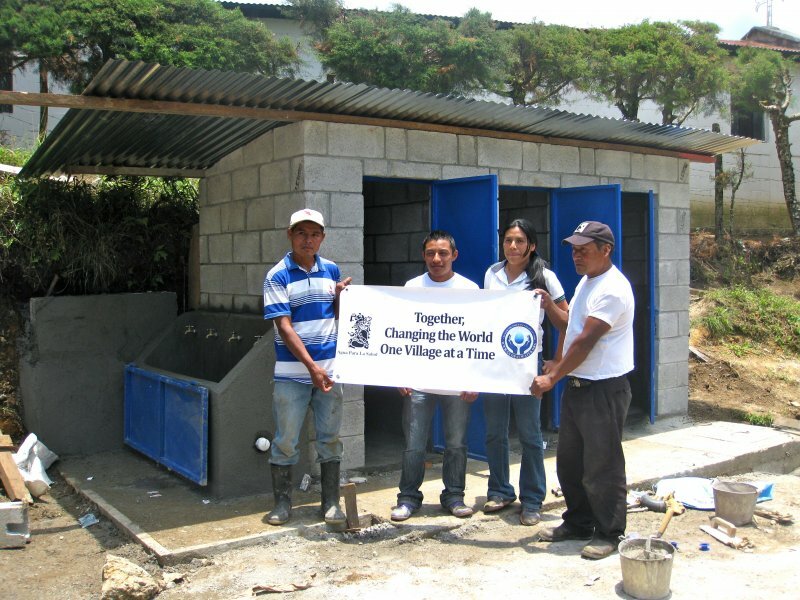 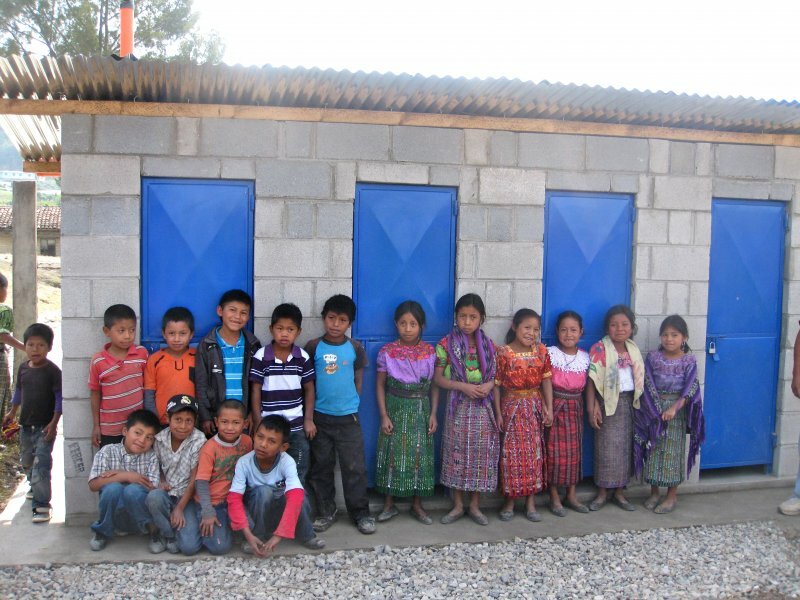 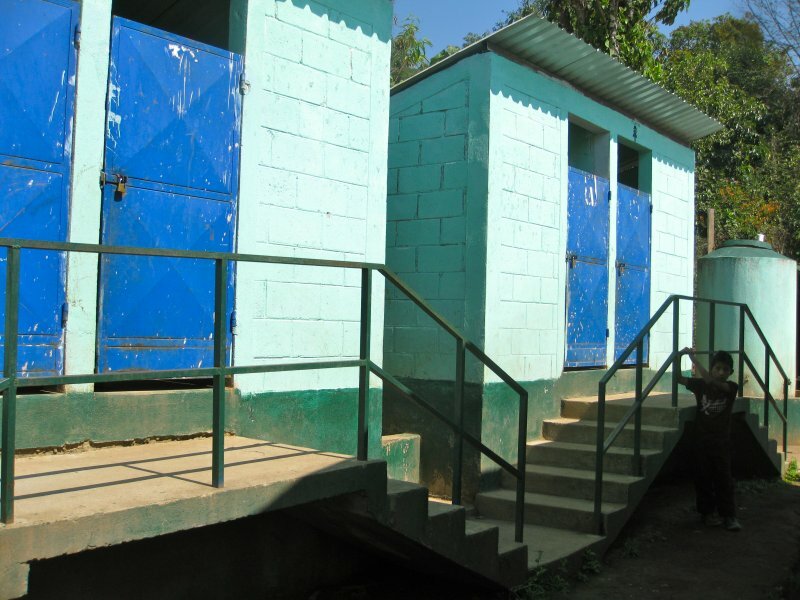 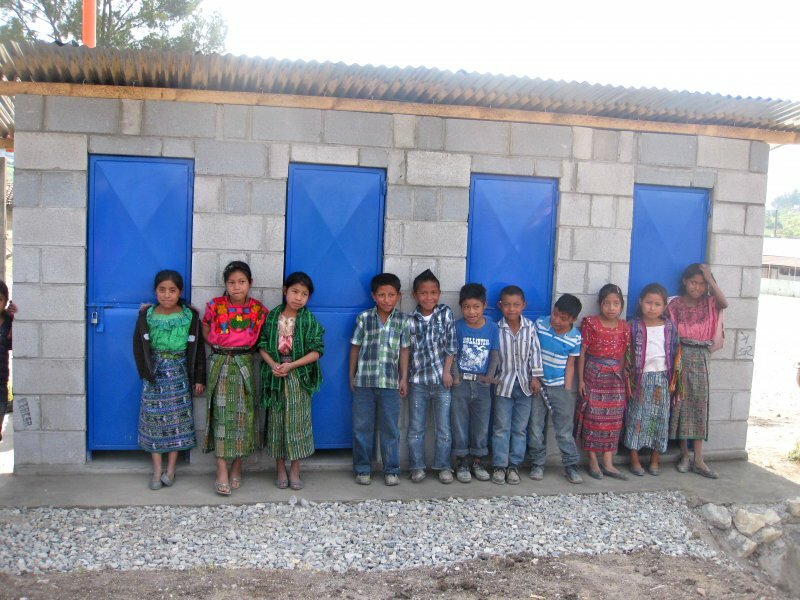 We visited Magdalena de la Abundancia School, where Global Water funded the construction of a four cabin latrine unit and a hand washing station. 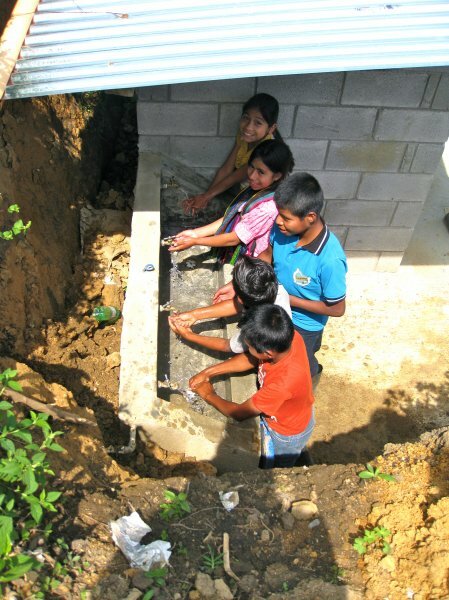 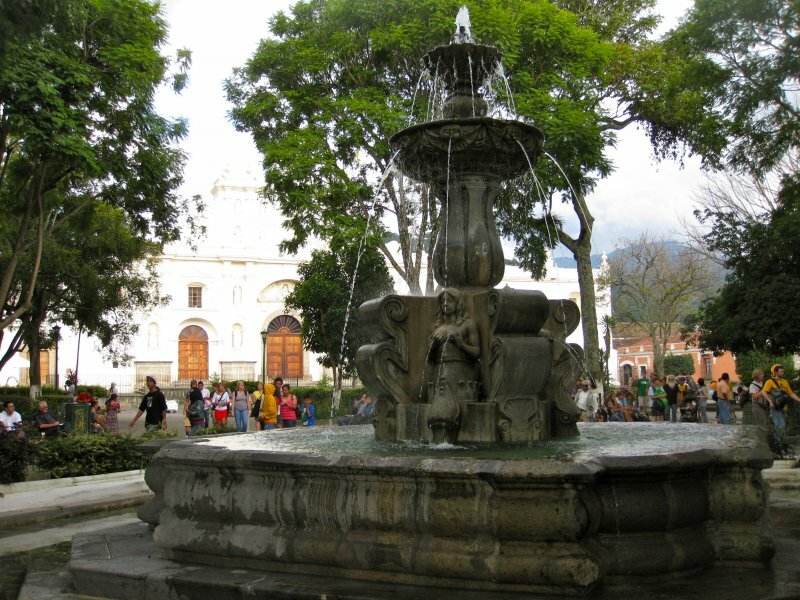 They had a ceremony and many people talked about with experience in the project, including students, parents, teachers, the director of the school, representatives from Agua Para La Salud and myself, a representative from Global Water. 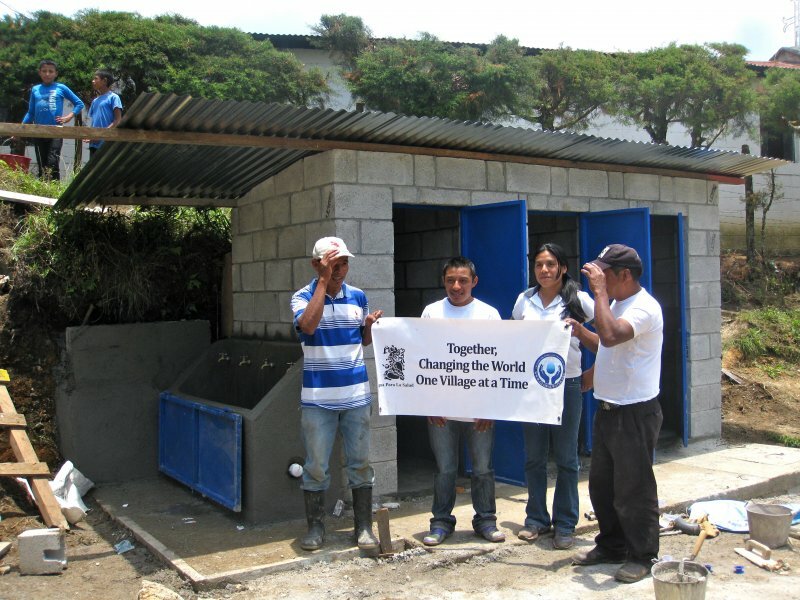 It was great to hear from each of the different groups that made this project a success. 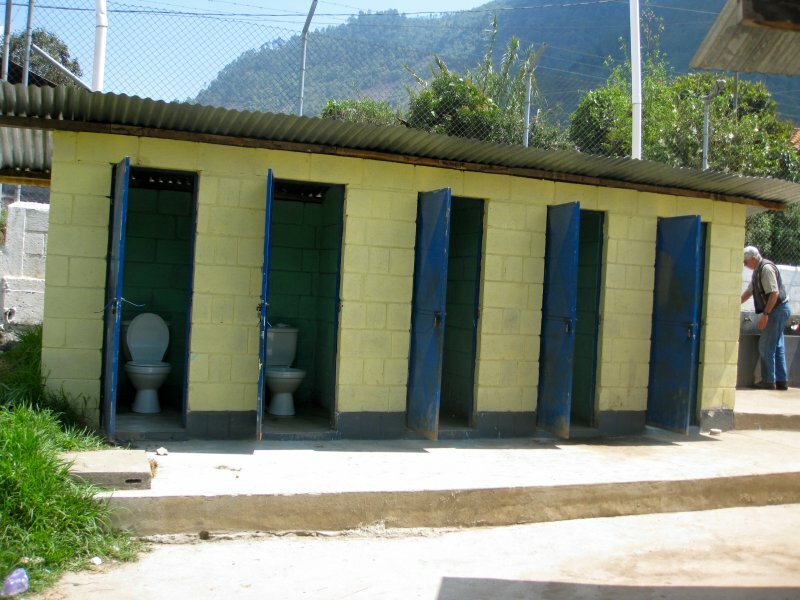 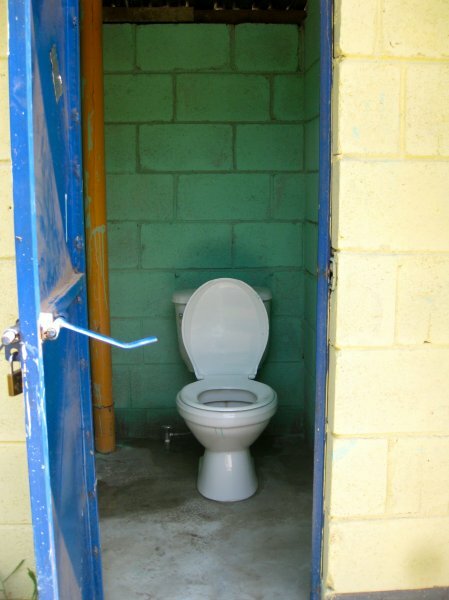 « Happy World Toilet Day!